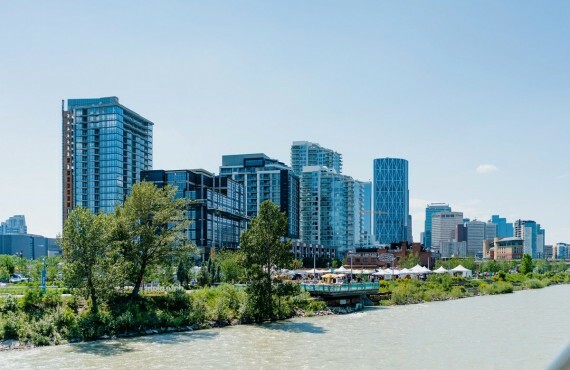 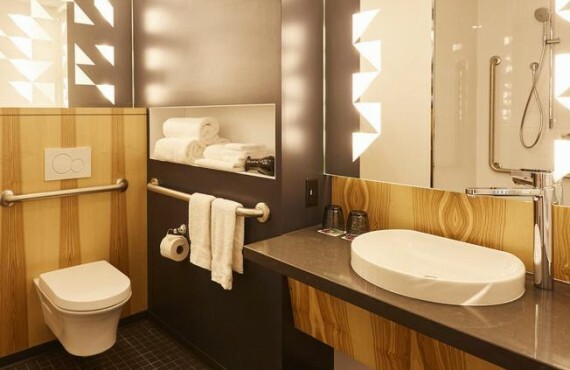 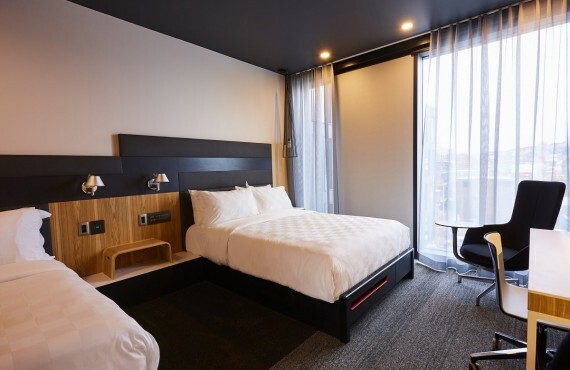 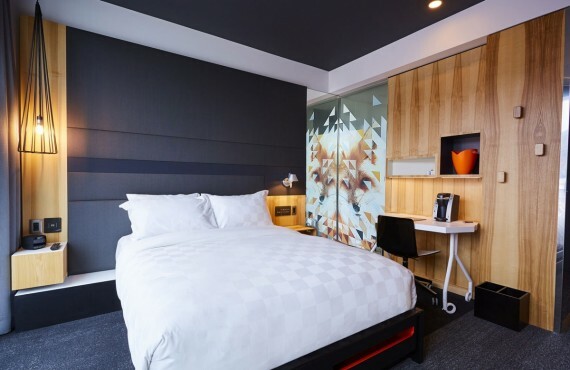 This Alt hotel opened its doors in the fall of 2018 in Calgary's historic East Village district on the Bow River. 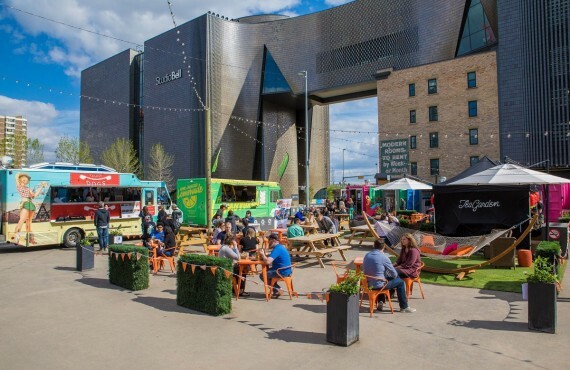 Recently revitalized, the East Village has become a trendy, vibrant community. 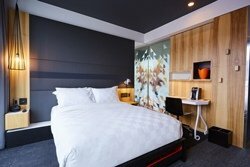 The hotel offers a contemporary design and modern, spacious guestrooms for the ultimate in comfort. 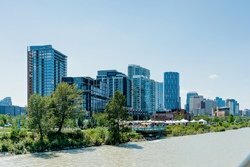 Bustling downtown Calgary with its famous tower is just a 20-minute walk away.